Last year there were 774,202 civil lawsuit cases filed in California. Of those, only one fifth of the cases were for small enough amounts to be considered “small claims” cases for reparations of $10,000 or less. Over 200,000 of those cases were seeking more than $25,000. The high litigation climate in our beautiful state of California makes life a little more precarious for those with insurance exposures they may not even be aware of. 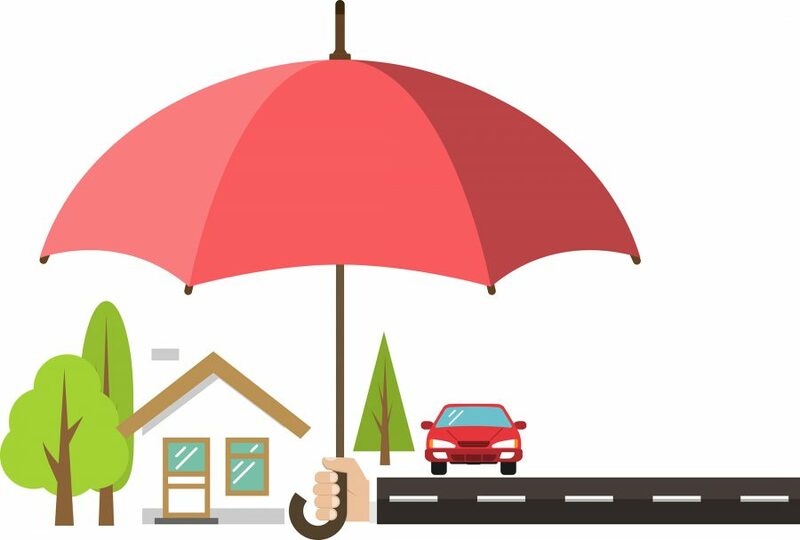 Our Wholesale Personal Umbrella Insurance can help your insurance customers feel safe and secure, even in the land of lawsuits in California. 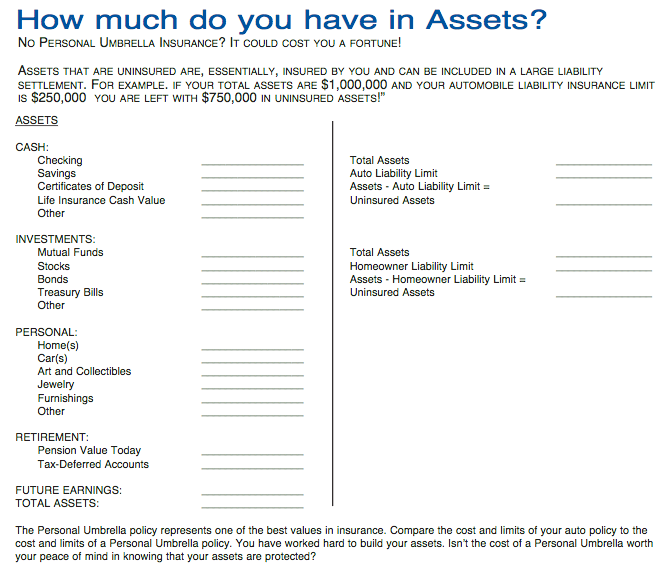 Here’s some tools to help your customers understand their exposure without Personal Umbrella Insurance and to know if our low-premium product could be a wise choice to provide them with peace of mind and protection throughout many areas of their lives. Their assets are greater than their insurance liability limits. They are financially responsible for children. They frequently host guests on their property. Their residence includes a swimming pool. They own watercraft or off-road vehicles. They own rental or vacation properties. They participate in volunteer activities.